Maintaining your car can help to prevent faults and can increase the life of your vehicle. This doesn’t have to be expensive – there are many cheap ways to keep your car in tip top condition. Here are just a few maintenance tricks that could save you money in the long run. Each of your tires is likely to wear at a different rate – this is due to your car’s weight distribution. Front tires often wear faster than back tires as there is usually more weight at the front, and the tire closest to the driver may wear the most. To equalise tire wear around your vehicle it’s worth rotating your tires every 5,000 miles. You could find that you burn through tires more slowly and you won’t put as much of a strain on the suspension by keeping the tire wear evenly distributed. When it comes to buying fluids and parts, you can often save a lot of money by shopping online. Online sellers will often provide discounts for fluids, as is the case with this BMW coolant – prices will be much cheaper than were you to buy this engine coolant from a gas station. As for parts, you should always source these yourself rather than relying on a mechanic to buy them for you – mechanics always aim to make a profit on any parts they buy. Many car owners neglect getting an oil change and neglect changing their air filter – however these two maintenance tasks can save you a lot of money in the long run. 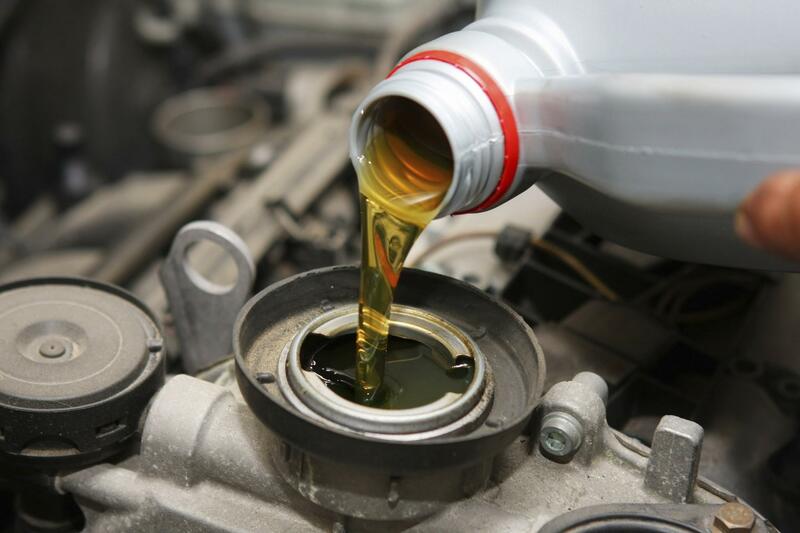 Fresh oil can help your car’s parts to stay lubricated, preventing them from wearing down. Meanwhile, replacing a dirty air filter can put less of a strain on the engine, causing you to consume less fuel. Whilst you can get a mechanic to take on these jobs, both of these tasks can be easily DIYed to save money – in fact, they’re one of the easiest DIY maintenance tasks you can perform on a car. Cleaning your car can help to keep your paintwork shiny. This new car shine is worth preserving as it is one of the major elements that impacts your car’s value – by keeping your car clean, you could find that you paint stays shiny and that you’re able to sell your car for more. Fuelling up is the most basic maintenance task that every driver performs. Fuel prices nowadays are often high, however every gas station is likely to charge their own rates meaning that it is possible to shop around for the cheapest rates. Apps like GasBuddy have made it possible to compare every gas station in your area in order to find the cheapest rate. This can be very handy if you’re driving somewhere new and aren’t familiar with local gas prices – you could save a lot of money by relying on this app.